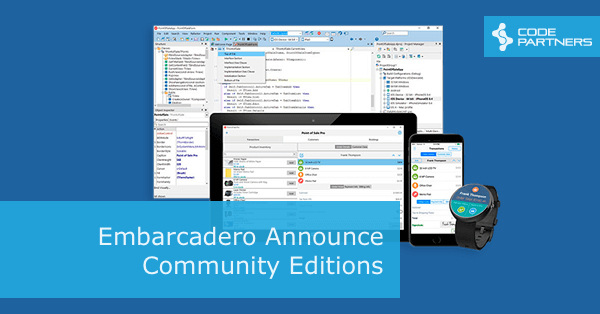 Embarcadero have announced free Community Edition IDE’s for Delphi and C++Builder 10.2.3 Tokyo. The Community Editions have local database support, cross platform support (including Windows, Mac, Android and iOS support) as well as all the visual design, debugging and code editing support you’d expect. “If you’re an individual you may use Community Edition to create apps for your own use and apps that you can sell until your revenue reaches US $5,000 per year. This is a very welcome move, as I know many Starter Edition users who want to start using the mobile support, but can’t justify the commercial license. 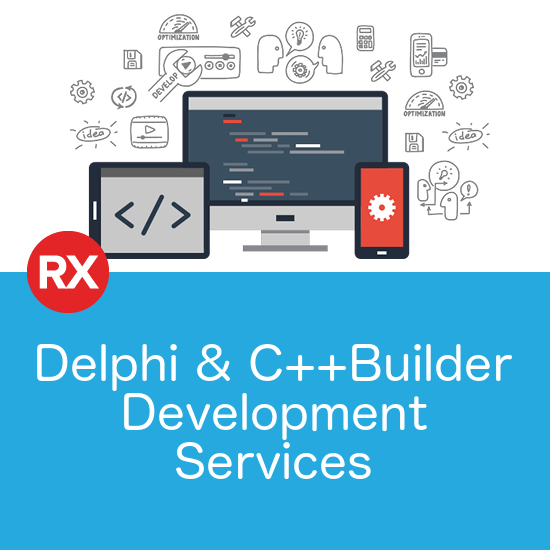 They are also starting to ramp up the learning resources, with a Delphi and C++Builder series of posts available now and more to come. There is also a good FAQ available that answers a lot of common questions.